I have years of printables I have made for to help me homeschool my children. I'm working on updating them now and I'm all too happy to share them with you! I've started stocking my shoppe! Currently, I have several soft and sweet pillowcases for children. They fit a standard size pillowcase and come complete with French seams! Thank you for looking! 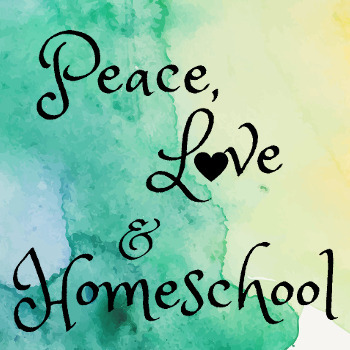 Peace, Love & Homeschool on YouTube! We have just begun a YouTube channel about our homeschool life. We are excited to share our homeschool journey in hopes of making new friends and encouraging others! I am "The Plant Based Mom". This is my 2nd channel on YT & it's all about whole food, plant based living, weight loss, exercise, health, and the plant based family. My goal is to lose weight, reverse disease, get healthy, and help others do the same. Wanna join me? 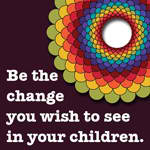 Welcome to Peace, Love & Homeschool!